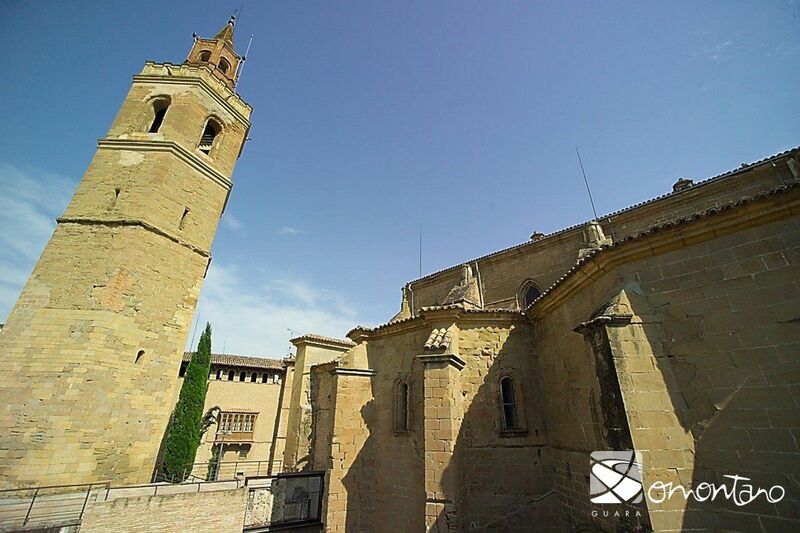 Barbastro, from the time of its foundation in the 9th century, Barbastro has always been the capital of the Somontano region. Its position on the banks of the river Vero and at a crossroads has since made it into an administrative and commercial centre, a role it still carries out today. The influence of its commerce and services extends far beyond the boundaries of the region. 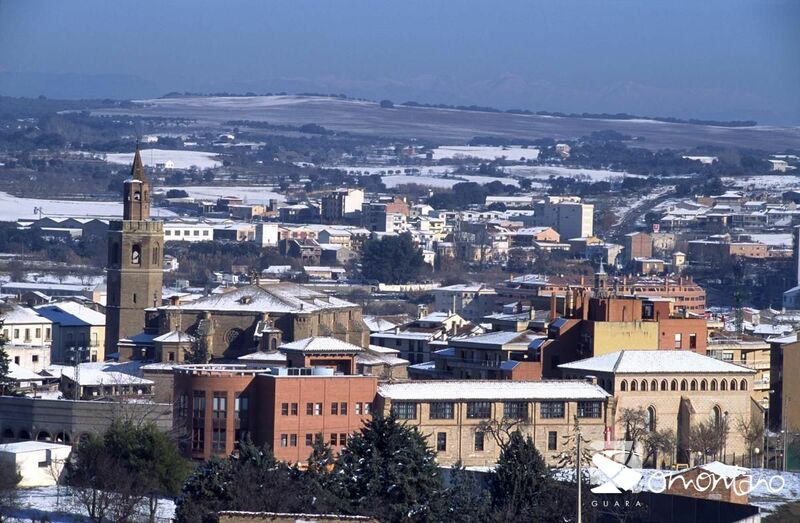 Barbastro has maintained the traditions and customs that have forged its identity, without rejecting new ideas that make it into a dynamic, modern town holding several services and a large part of the industrial sector. 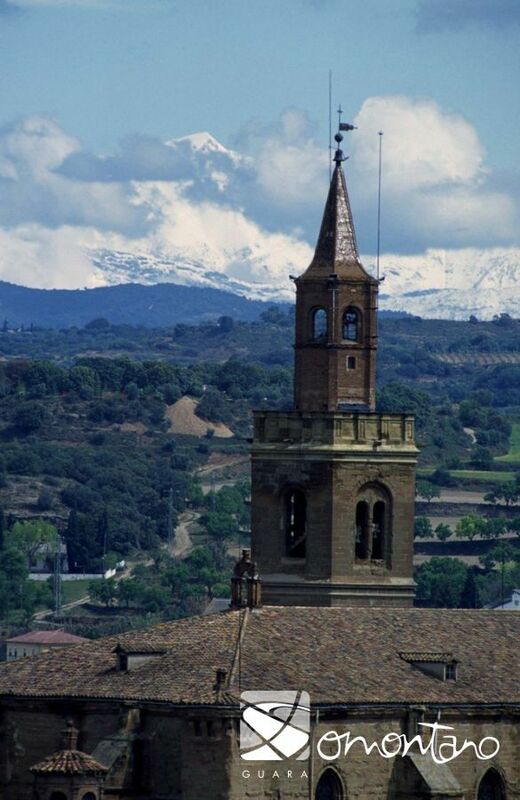 Visitors to the town can follow an attractive route through its history, personalities and the imprint they left on the town.However, Barbastro is also a centre for wine. 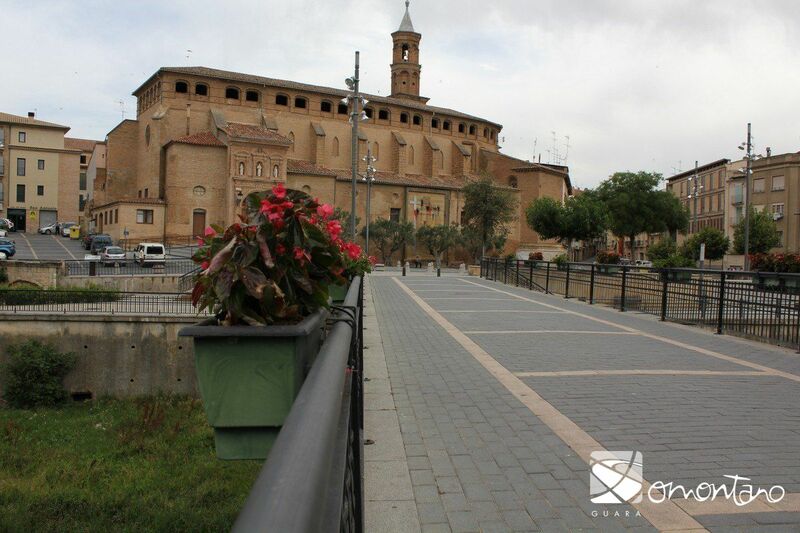 Barbastro has traditionally been a meeting place and trading point for the residents of Somontano and the neighbouring regions. Some centennial businesses, which are still open to the public today, demonstrate the deeply rooted commercial tradition of the city. Furthermore, visitors will find all kinds of services in the city to enhance their stay. 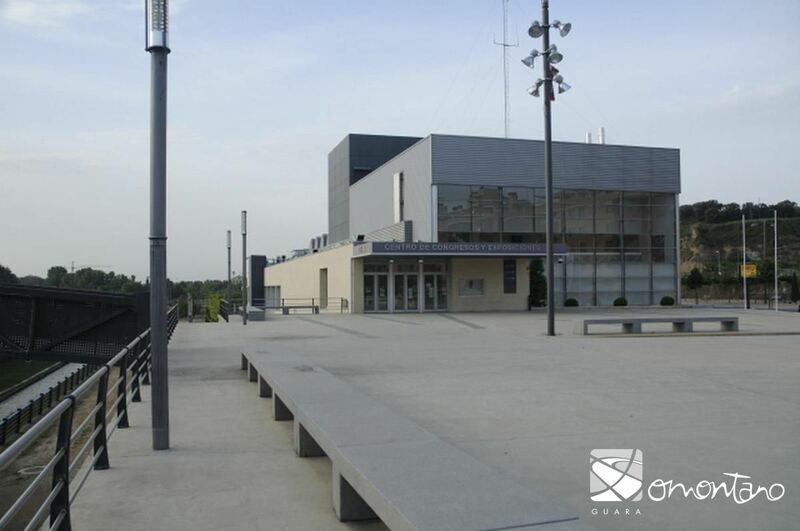 Historically, Barbastro is a city of trade fairs. 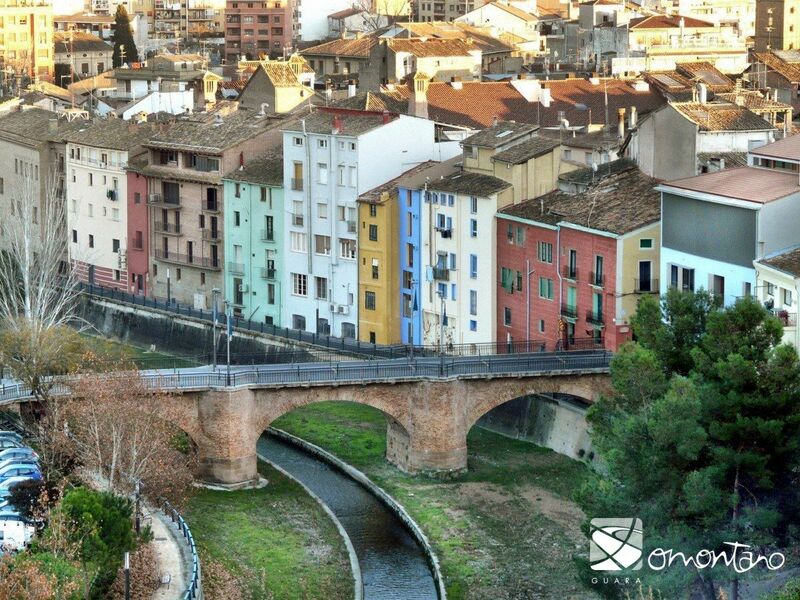 One of the most important of these fairs is the Candelera fair, which has been celebrated every 2nd of February. Nowadays, the Barbastro Fair Institution, with its solid background and years of experience of organising professional fairs, is responsible for different events throughout the year which complement and energize the city’s business activities.